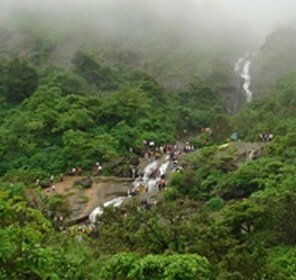 A pilgrimage destination, Trimbak is a place to come seek blessings from Lord Trimbakeshwar or Lord Shiva. 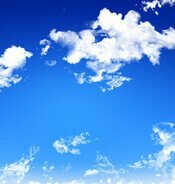 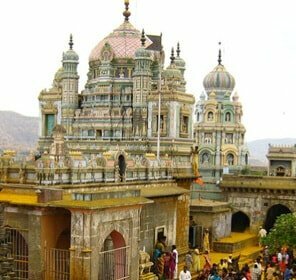 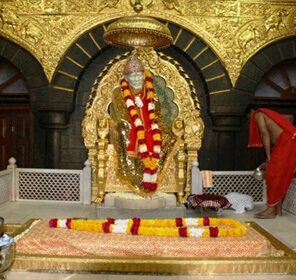 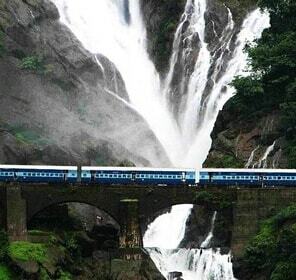 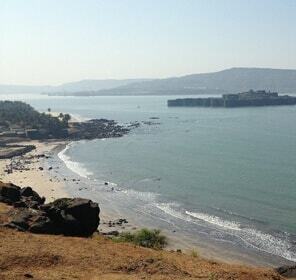 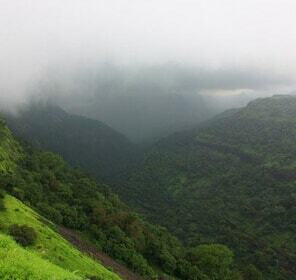 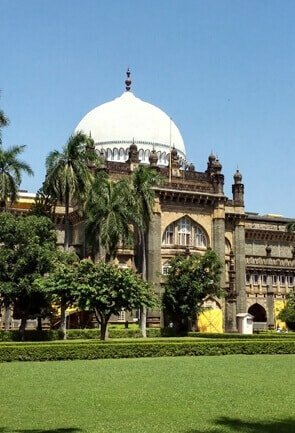 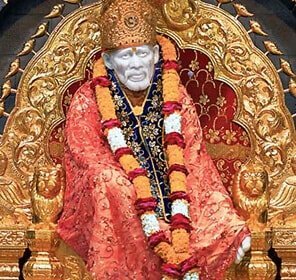 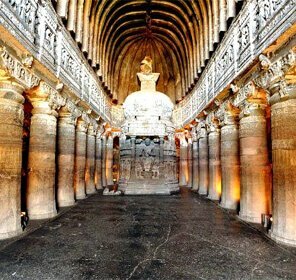 This spiritual city is one of the best tourism places in Maharashtra. 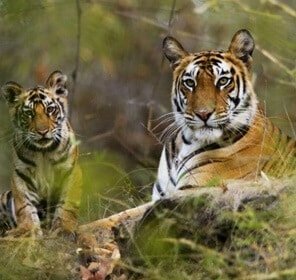 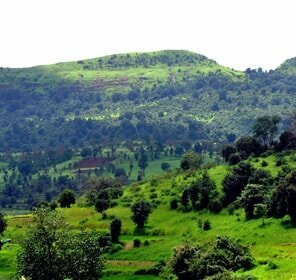 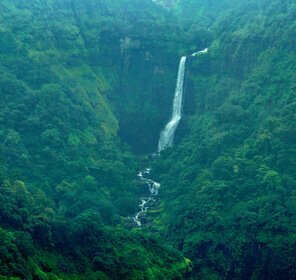 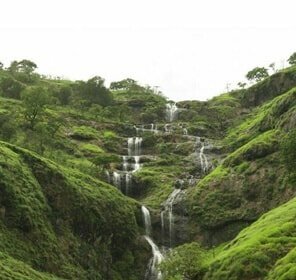 Perched on a hillock of the Gangadwar and Brahmagiri Mountains, Trimbak is decked up with magical beauty of coveted sylvan trees that await the visit of tourists with their hand spread out in glory and glee. 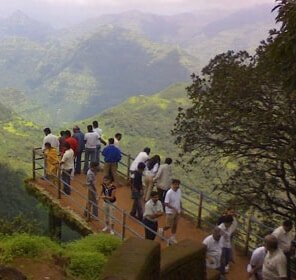 Trimbak impresses devotees with its must visit Trimbakeshwar Temple and the origin point of Godavari River. 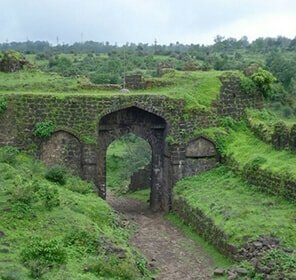 Blossomed and spruced up by the great regime of the Peshwa, Nana Saheb, Trimbak sits pretty in the district of Nashik and is beyond shadow of a doubt one of the worth visiting travel destination in Maharashtra. 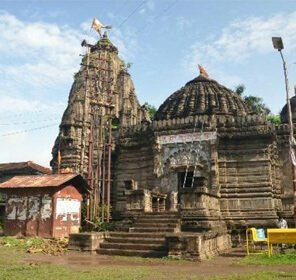 Alluring Trimbak wins all the kudos for the acclaimed Trimbakeshwar Temple that dates its origin back in the time of Nana Saheb Peshwa who cited the establishment of the temple. 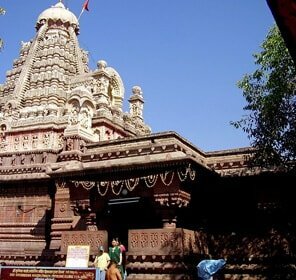 The much celebrated temple which is home to the three-faced symbolizing Tridev-Lord Brahma, Lord Vishnu and Lord Shiva boasts of being one of the twelve Jyotirlingas and thus is a must-see tourism place in Trimbak. 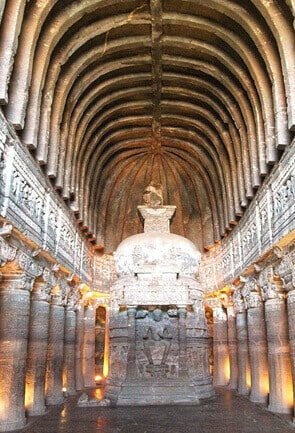 The high-powered Shivlinga fixed inside the holy temple, is beautifully festooned with a jewel brindled crown that bind thousands of pilgrims in awe and faith. 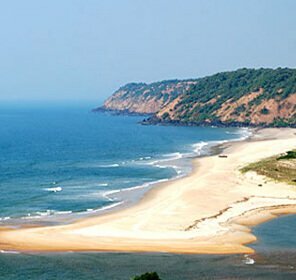 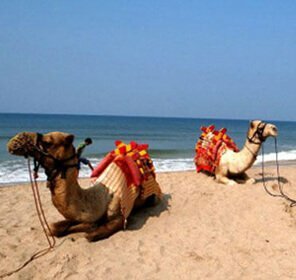 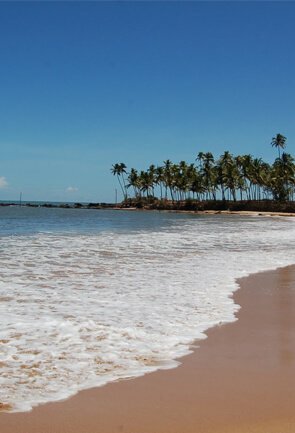 Much recognized and held important for being the origin point of peninsular India’s longest river, Godavari, Trimbak’s heavenly serenity coupled with the amiable climate condition makes it the most loved and adored spot for the travel-buffs. 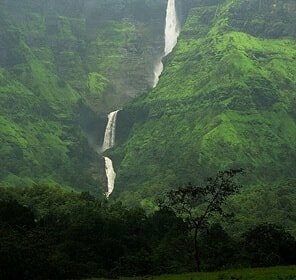 Nestled amidst the tranquillity, Brahmagiri mountain topped with some of the most holy temples like Shiva Temple, Godavari Mata Temple, Narayan Swami Temple, Kedarnath Temple that are most pre-possessing tourist attractions in Trimbak. 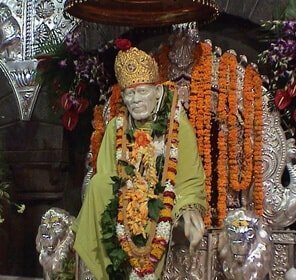 While scaling the hills of Brahmagiri, Gorakhnath Cave boasts of its bewitching carvings and gained importance for the pious Guru Goraknath is said to have pledged absolution inside this cave. 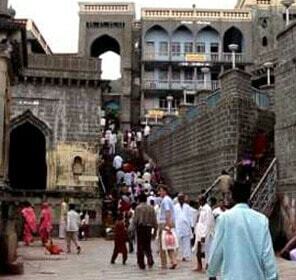 Thus, it urges pilgrims to come and devote prayers to wash their sins here. 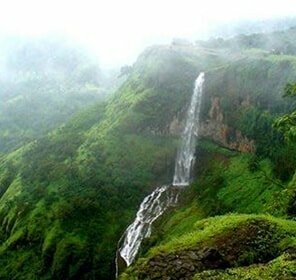 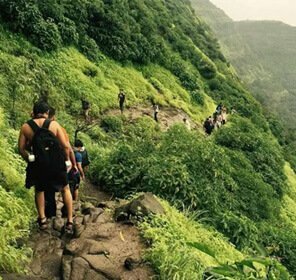 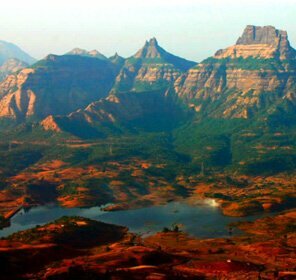 Clad in mare’s tail, Anjaneri Hill, stationed at some 7-8 kilometres away from Trimbakeshwar is an amalgamation of crippled rocks, bunch of monkeys, crystal clear water running down the hill, and it is in fact an apt spot for all the die-hard trek lovers. 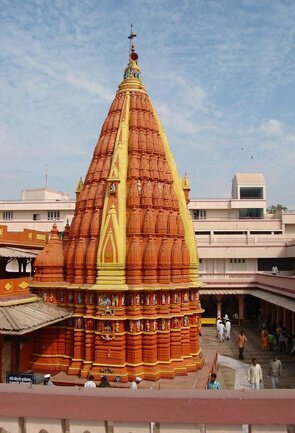 Devoted to the destroyer, Lord Shiva, the Kedareshwar Temple find its origin back to the ancient ages of Ramayana when Lord Shiva is said to have protected Gautama the sage from killing a cow, an activity considered as sin by the Hindus. 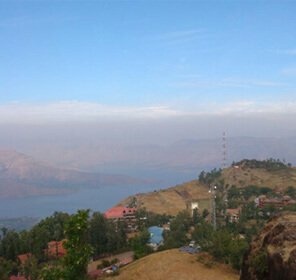 Kanchan Tirtha and Kankhala Tirtha, Gangdwar, Swami Samarth Ashram, Panchwati are some more places that deserve the mention in your list of must-visit. 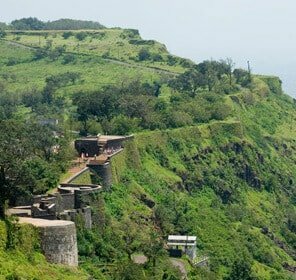 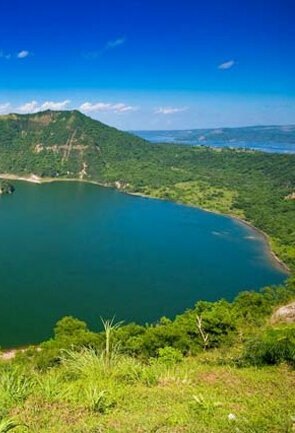 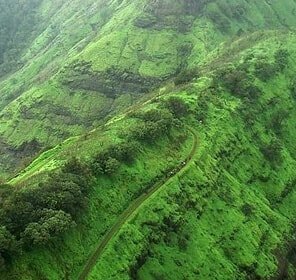 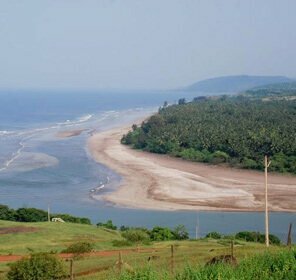 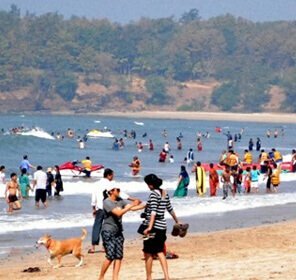 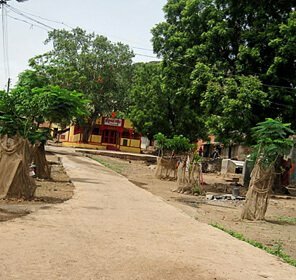 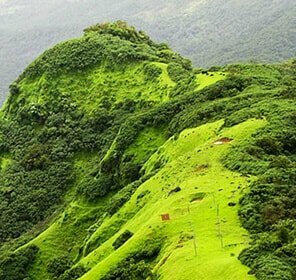 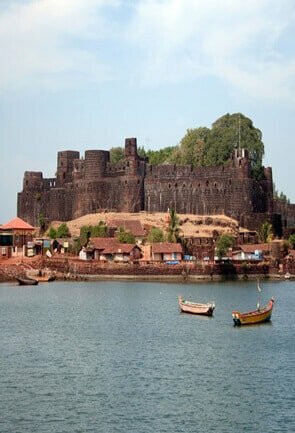 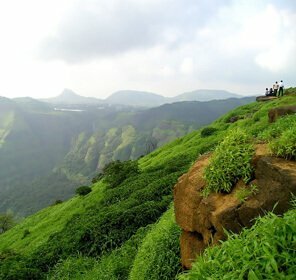 Tourism in Trimbak gets more thrilling only when you explore the whole of the town and cover all the must-see sightseeing places in and around the town. 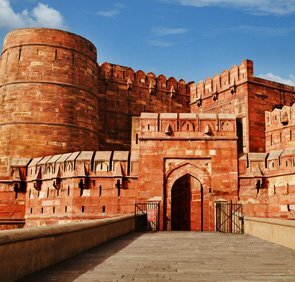 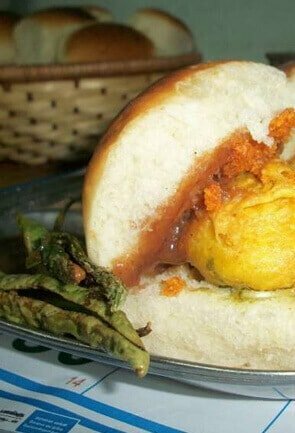 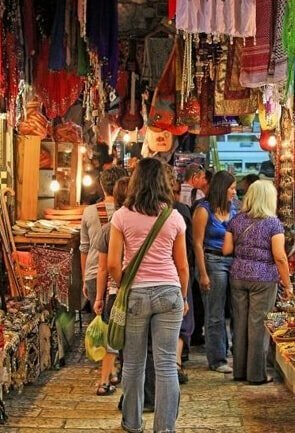 Tour My India helps you with a detailed travel guide to plan Trimbak that too in a pocket-friendly budget. 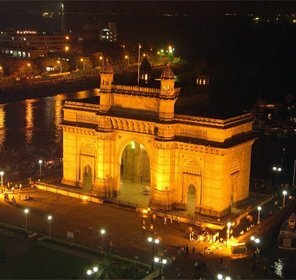 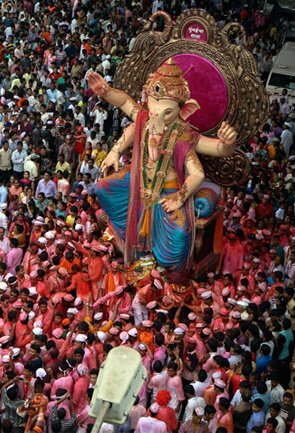 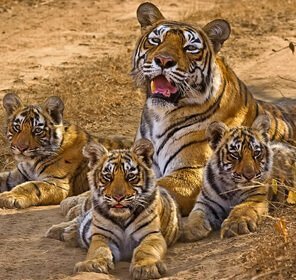 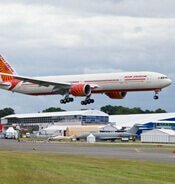 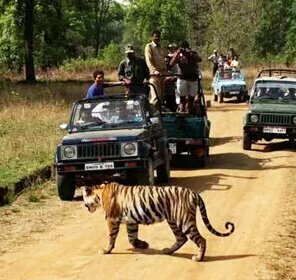 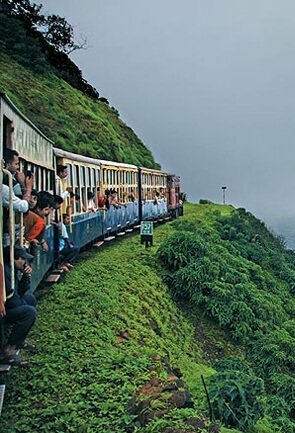 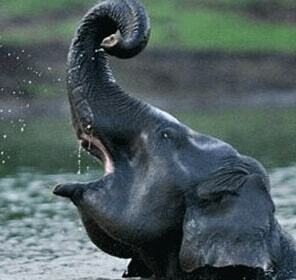 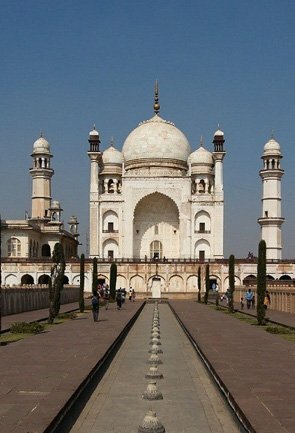 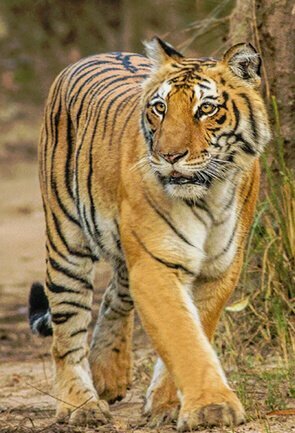 Tour My India offers tempting deal and best holiday packages that best suit your requirements. 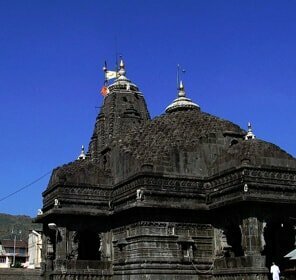 Trimbakeshwar Temple is the main attraction in Trimbak. 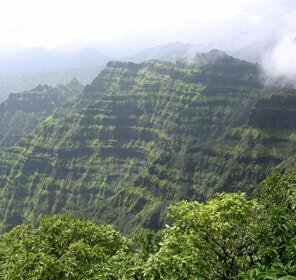 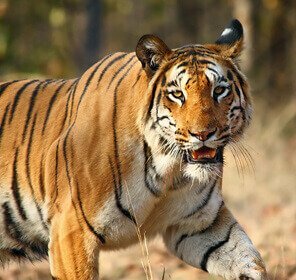 Apart from this, other interesting tourist attractions in Trimbak are Neel Parbat Peak, Anjaneri Village, Gajanan Maharaj Ashram and Gorakhnath Cave. 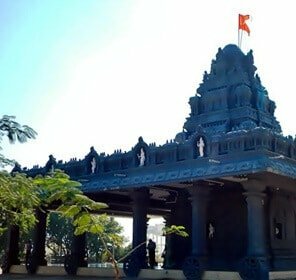 Trimbak is basically about pilgrimage, and seeking the blessing of Lord Shiva, however, the place is perfect to unwind, find some peace and enjoy boat riding in the River Godavari. 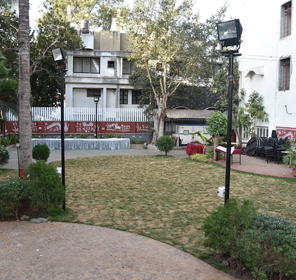 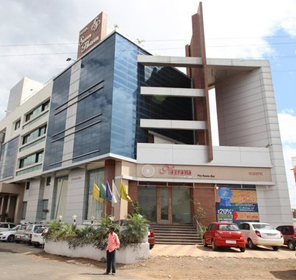 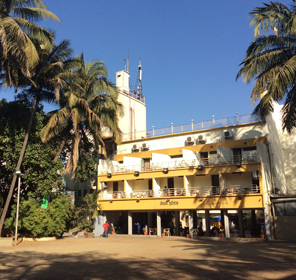 The accommodation options for travellers in Trimbak range from moderate to budget hotels. 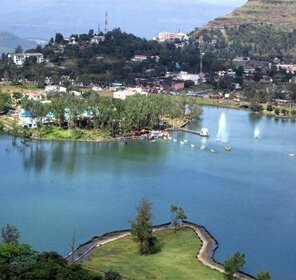 Here, you can find a number of places that provide decent rooms at pocket-friendly prices. 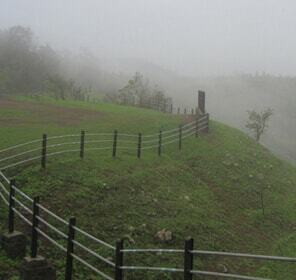 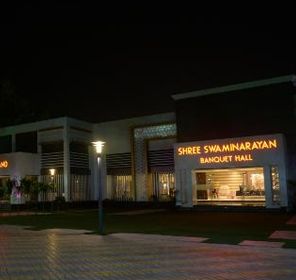 Howeverm for luxury accommodation, one has to book hotel in Nasik, which is replete with high-end hotels and resorts. 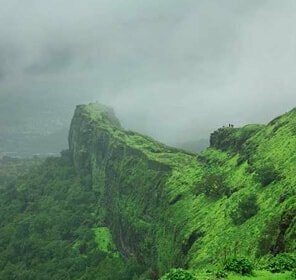 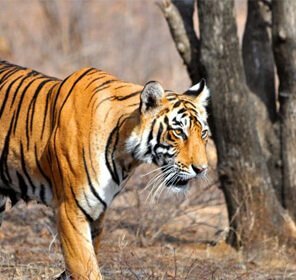 We at Tour My India lend a hand of help to make your trip to Trimbak not only a comfortable one but also the most memorable one. 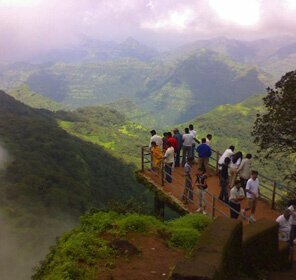 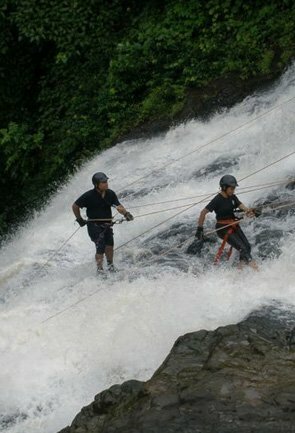 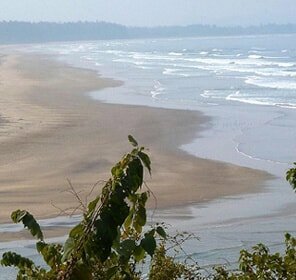 Choose us for the best travel packages that allow you to have a holistic experience in Trimbak. 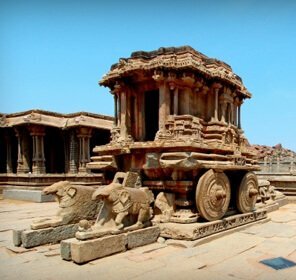 Our manicured tour packages have itineraries that let you have the best pilgrimage tour without having to miss out on the other tourism aspects of this his holy city. 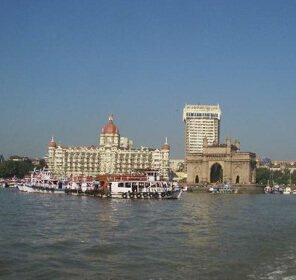 We care to offer you the best accommodation and transport arrangements, and to cater to all your needs.